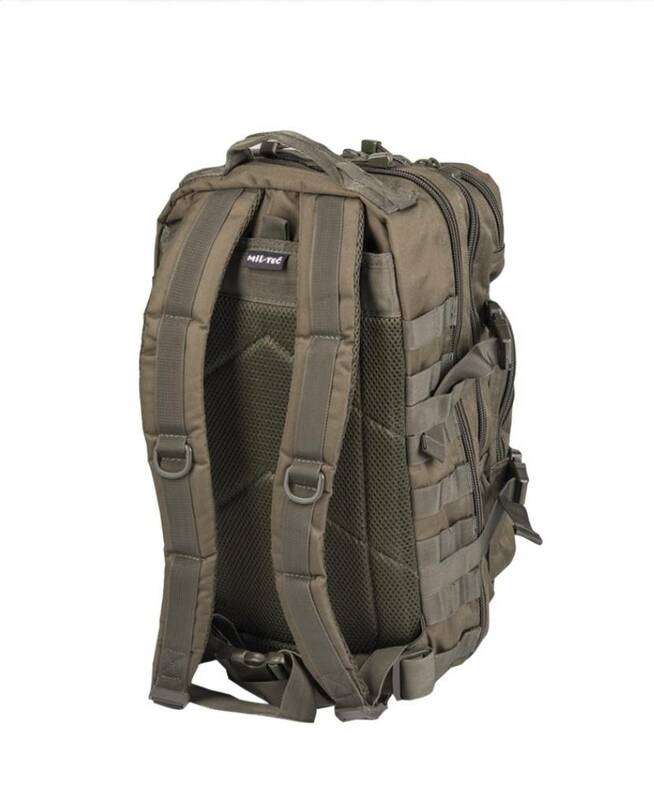 Home » The ideal backpack for stalking carp. House of Carp The ideal backpack for stalking carp. A compact backpack with handy storage spaces for the banksticks. The backpack is ideal for the mobile carp angler and the roaming fishing. A comfortable and adjustable backpack with enough storage space for a long fishing session. The backpack is equipped with all kinds of handy storage compartments and extra spaces on the side for the banksticks. The backpack is ideal for mobile carp anglers who like to roam or quickly move.